Sticky Nars Case? How To Clean It (Without Ruining It)! 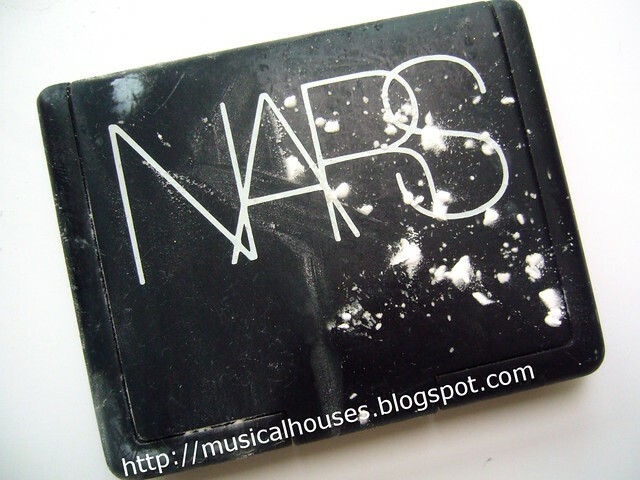 A long time back (almost two years back, in fact), I made a post on how to clean a sticky NARS case. Basically, this involved the use of alcohol to remove the rubberized part that has disintegrated. While it worked, this method of cleaning the case results in any logos or printing on the rubberized surface being removed as well. 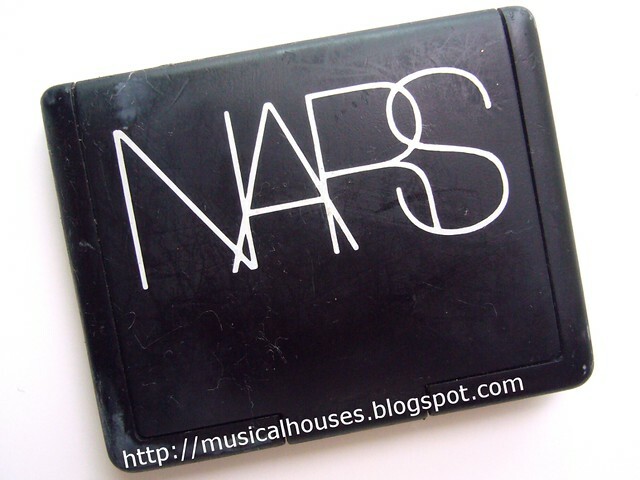 So unfortunately NARS logos on the compact will be affected, if the part the logo is printed on has deteriorated so much that alcohol cleaning removes the print. However other brands that don't print designs or logos on the rubberized portion of the compact, like Smashbox or Becca, should be unaffected. 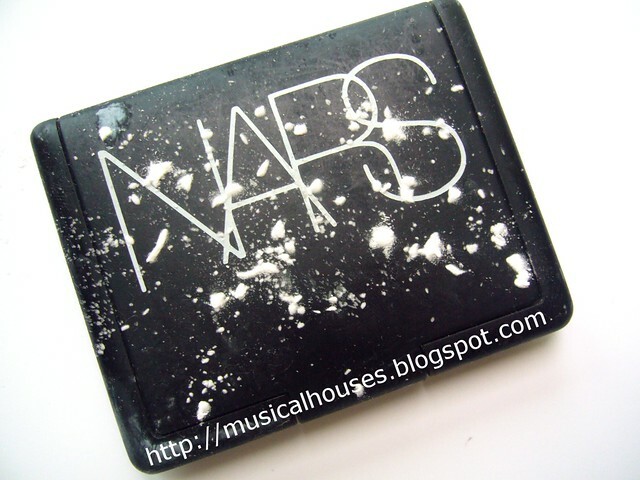 Thus, begins the problem - how does a girl with NARS products clean them, without removing the logo? That time, a commenter on my blog mentioned that using a silicon-based lubricant instead of alcohol to clean the casing helps to solve this problem. Then a brainwave struck - I may not have silicone lube, but I do have silica powder! And if the silicone is indeed the magic ingredient, then it shouldn't matter too much whether I get it in a powder or liquid form. 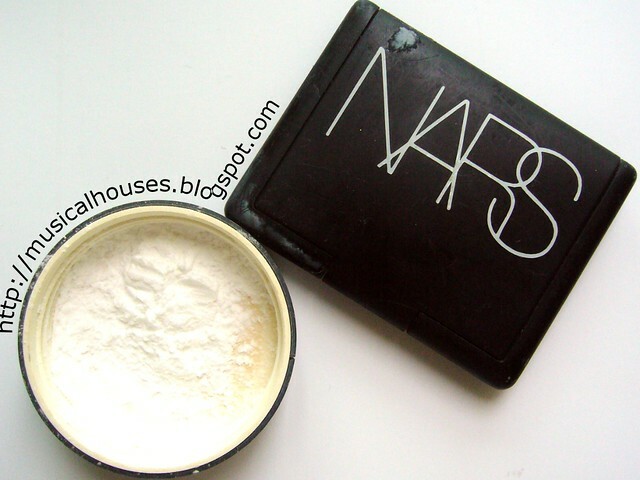 Ergo, with my silicon powder, I should be able to de-stickify my NARS compact! So, I set to work. First, I started off with a NARS case. This here is my NARS Tokyo Eyeshadow Duo. It's been cleaned to remove most of the debris and dust that was stuck to the case, but it's still very sticky to the touch. Yuck. Then, I got out my secret weapon - silica powder! Mine is decanted into the MUFE HD Powder container, among others, but I really just get mine from Coastal Scents, and I get a huge bag for quite cheap. I was worried I'd ruin my case even more, I won't lie. But I figured - hey, if it works, it's a great thing, and if it doesn't work, then, well, lots of things I've tried before haven't worked - water, soap, wet wipes, so this will just be one more on the list. So I began, rather cautiously, putting a bit of silica powder on the case. I decided I would go slow, and test a small surface first. So I started with the backside of the case (noone except me is going to see that part), and I rubbed some of the silica powder onto the case. And then, I inspected my work so far, looking at the back of the casing. Not bad. It actually works! The case may feel a little powdery, but at least it's not sticky and gross anymore. Good thing I used silica powder, since that is transparent. If the powder was coloured, it might have coloured the case too! You can see the right side of the case (which was treated with silica powder) isn't sticky anymore, whereas the left side of the case (which hasn't yet had silica powder applied to it) is still sticky. And viola! I had a non-sticky NARS case! And the logo is still intact! And it feels just like a new NARS case too! The importing thing to note is that you have to remove as much of the debris from the case before you spread powder on it. Any remaining debris will get trapped when the powder is applied and show up on your finished product. I'm not sure how exactly this method works - I'm guessing the silica powder sort of absorbs the stickiness and forms a coating over the deterioriated packaging that restores it to its previous state. And I'm also not sure if you can use just normal powder. I used silica powder because the suggestion by a reader was for silicon-based lube, so it seemed like the right ingredient to use. I imagine some types of normal powder could just cause more dust on the casing, but I can't verify it until I try it out one day. 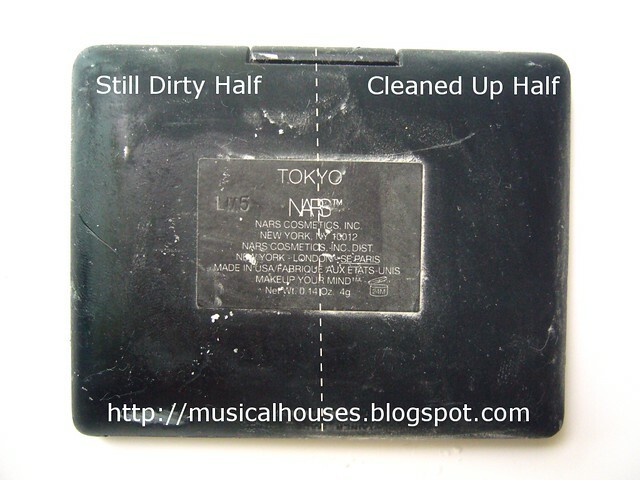 So there you have it - the most aesthetically pleasing solution I've come across for cleaning up a sticky NARS (or Smashbox or Becca) packaging so far! 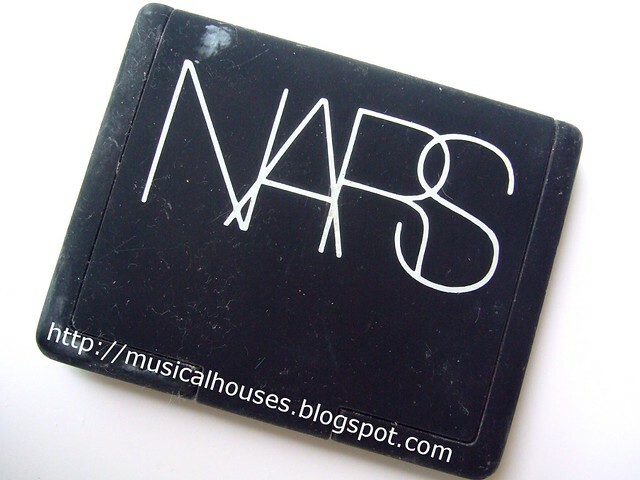 This doesn't remove the rubberized packaging unlike the alcohol method, and it won't wipe away your NARS logo that's printed on the packaging. 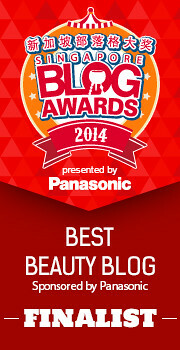 I'm so glad the experiment worked out - I would have hated to ruin my NARS duo! Oh, this is so interesting! Thanks for posting this. Interesting.. Thanks for sharing! It's probably best then to do this on a newly purchased item when it's all smooth and clean. But I already sold my only NARS blush. Darn. Lol. hello! if you don't have sillica powder, you can use baby powder too! i tried using baby powder for some of my other products where the rubber has gone sticky, and it works a treat! Thanks, I have a couple I need to clean, and have baby powder, not silica. 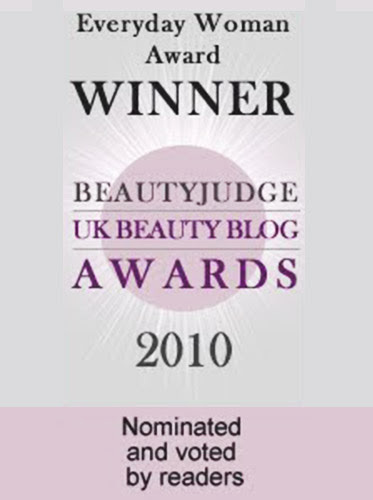 Thanks for such a useful post, I've not been buying any NARS products because I did not want to deal with a gross case. Perhaps it's high time I treat myself to one. What a good post! I am lucky that I have never experienced this before, but thanks to your review! This might be helpful if I face this in the future. 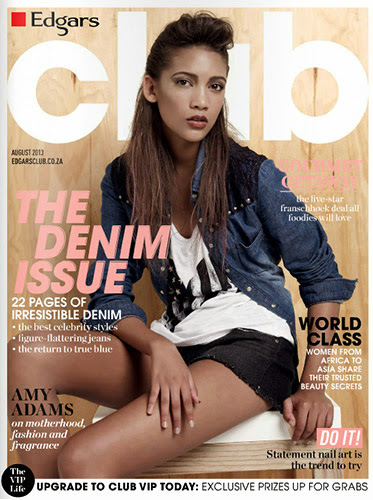 @Tamara: Baby wipes only work if the packaging is not sticky yet, then they are good for removing dirt on the surface. But once the packaging is very deteriorated and sticky, they don't help much. Hope this helps! @soleseoulsoul: I've never tried it since it's not that easy to get here (only one store here sells it and outside of the US it seems harder to get ahold of), but it would be great to try out! Could you just Mod Podge the package when you get it? Glad this worked out for you but there's a misunderstanding here. The lubricant sprays are SILICONE-based, not SILICON-based. Silicone is a synthetic polymer...basically a plastic. Silicon is a naturally occurring element...basically a glass. Silicone breast implants refer to the plastic, and Silicon Valley refers to the hard glass (for microchip wafers). The silica you used relates to the glass, an abrasive. The recommended spray refers to the polymer lubricant. Similar words, totally opposite and unrelated compounds. Silicone sprays are available in hardware and automotive stores, near the WD-40. @Anonymous: Thanks for your comment! Yes you're right, they are indeed two different materials. I totally misread silicone as silicon and will now need to edit my post, d'oh! But yes, I am glad it worked out, and now I'm actually curious to see if the actual silicone plastic will work better as a fix for those casings - it's always great to have multiple solutions to a problem! I would think it is good there was a misunderstanding...? I'm not putting anything next to the wd-40 on my nars. My dad used to take me to the hardware store as a kid and I know well enough there is nothing for me there. Wd-40 is a lubricant that you spray on a squeeky door hinge. 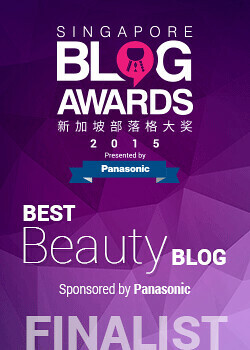 I think the best solution is not to buy Nars products at all. They don't stand behind them even though they're aware of the problem. Just think of this: They know the packaging disintegrates and they do nothing about it. Why give them your hard-earned money? Homemade Natural Face Scrub Recipe: DIY Skincare! Bellabox Event: I Made My Own BellaBox!